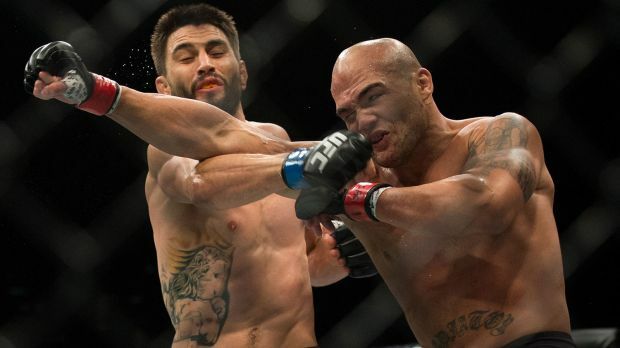 UFC 195 featured a spectacular main event where Carlos Condit and Robbie Lawler raised the bar for main events and championship bouts in 2016. Even though the focus should be on the type of battle these two competitors put on, the conversation has centered primarily on the “controversy” surrounding the outcome. One of the more interesting aspects of that discussion is whether or not MMA’s Unified Rules have failed the sport. However, the blame shouldn’t be placed on the rules; it should instead fall on the people meant to implement them correctly. 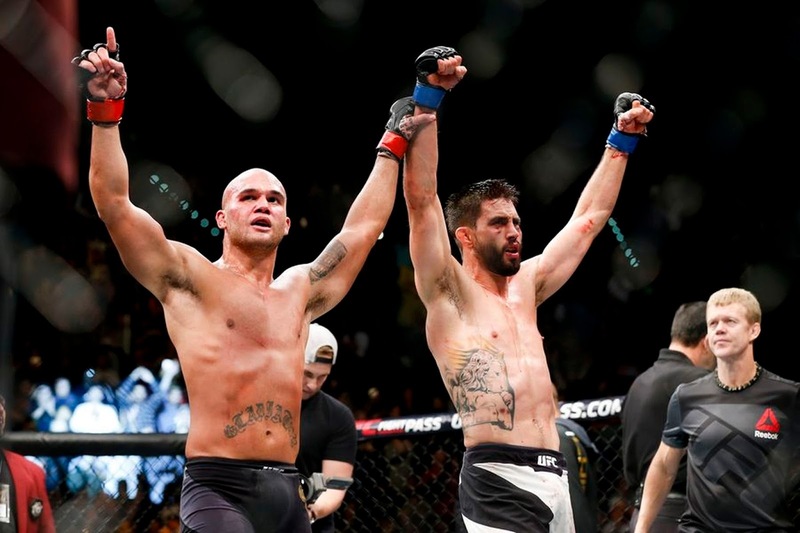 Lawler walked out of the Octagon at UFC 195 with a split decision victory over Condit that allowed him to remain the UFC Welterweight Champion. Judges Derek Cleary and Chris Lee awarded the fight to Lawler with the score of 48-47. Judge Tony Weeks scored the fight for Condit with the same score, 48-47. MMA Decisions, a site that chronicles the judges and the fights that they cover, also catalogues the scoring opinions of many media professionals for controversial decisions such as this one. According to the website, 15 of 20 writers awarded the fight to Condit, two ruled it a draw, and the other three awarded the fight to Lawler. It is believed that all of these individuals -- judges and media members alike -- have a thorough understanding of the MMA Unified Rules. These rules require the use of the 10-point must system in which the round “winner” is given 10 points and the round “loser” is given nine or fewer points, depending upon their performance or lack thereof. But the use of this must system creates the judging issues that arise in Lawler-Condit and other controversial decisions. Interpretation is the key issue. How do these judges, media members, and other prominent MMA figures interpret the action that influences their scores? Judges are instructed to grade on the following items in this order of priority: effective striking, effective grappling, control of the fighting area, and aggressiveness. However, each of those criteria involve a standard that can be different from one judge to another. It is that aspect of the sport’s judging procedures that needs further clarification for the public and the professionals involved to understand. As fans, fighters, and media members continue to complain about a lack of effective judging, perhaps the best way to provide that clarification would be to have judges explain the rationales behind the scores they give. In the past, some judges, such as Cecil Peoples, have relayed their reasoning for scoring the way they have; and illustrated their ineptitude. However, there remains the potential that judges explaining themselves would lead to a greater understanding of what judges see and how it relates to scoring the fights. The idea that the MMA Unified Rules or the 10-point must system has “failed” mixed martial arts is a wrong one. Instead, the sport should look at the individuals charged with implementing the system. The minds behind their use have failed in not only applying the Unified Rules, but explaining exactly how they are being applied.